April 3, 1860 - The Pony Express begins. Overland mail between Sacramento, California and St. Joseph's, Missouri is carried over the Oregon Trail for eighteen months by this series of riders on horseback, then rendered obsolete when the transcontinental telegraph is completed. 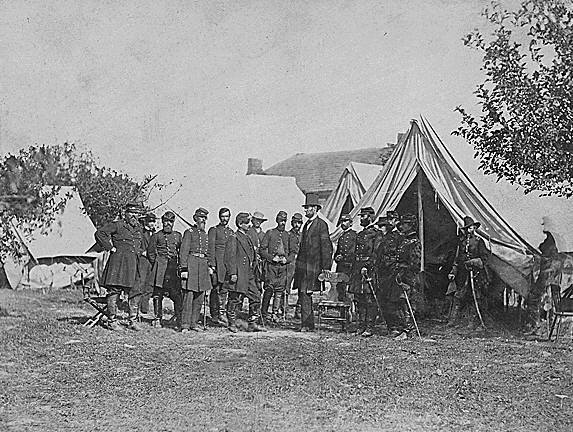 Service ended on October 24, 1861. It's a tale of western fact as well as lore, the riders of the Pony Express traveling over the Oregon Trail and other western trails to take the mail from Missouri to California. The furious dash over the rugged terrain of the west on exhausted steeds that would bind the nation together with mail service just as the Civil War was about the rear its ugly head and tear the nation apart. And before the Pony Express would even get much of a chance to become an institution in the west, that war would rage in the east. And before the first year of the Civil War was over, the Pony Express would end, supplanted by the transcontinental telegraph. The ponies would be out of work not long after their tenure had started. 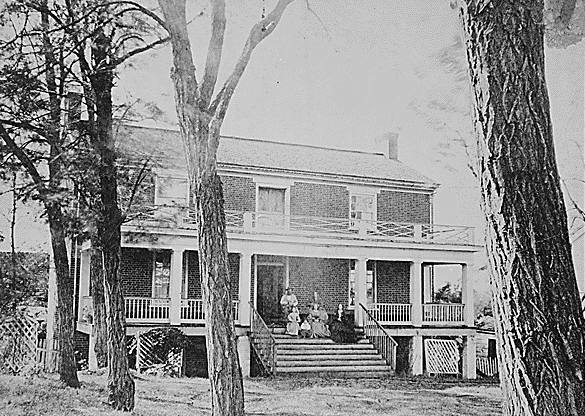 It's doubtful that when William (Billie) Richardson, a former sailor, left the Pike's Peak Stable in St. Joseph's, Missouri that April day that he knew what he was getting into. The Central Overland California and Pike's Peak Express Company had bought the 1858 building, wood at the time, and conceived of this notion of ten day mail service to California. It was the brainchild of William H. Russell, Alexander Majors and William B. Waddell, with an investment of $70,000 and need for over one hundred stations, nearly five hundred horses, plus those riders. All Billie Richardson knew was his first section task, gallop over to the Patee House, a luxurious hotel where the offices of the company were quartered, gather the backpack (mochila) of mail, and head out. His leg would take him to Elwood, then Seneca, Kansas, an eighty mile journey. There were forty-nine letters, five telegrams, and other papers in the first backpack. 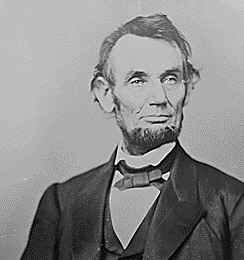 They would reach Salt Lake City by April 9, Carson City, Nevada by April 12, and Sacramento by midnight on April 14, 1860. Only one letter from the journey is known to exist today. There is some dispute on whether Richardson was the first rider; another rider, Johnny Fry, is sometimes quoted as being the first, although reports state that he was injured prior to the ride and replaced by Richardson. 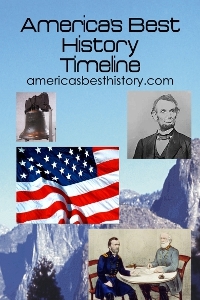 With gold found in California in 1848 and the addition of the territory as the 31st state, a free state, in 1850, by the time 1860 rolled around, the state counted three hundred and eighty thousand people in its population. And they needed their mail transported from eastern states in a much more timely fashion than steamships or stagecoaches could currently travel. 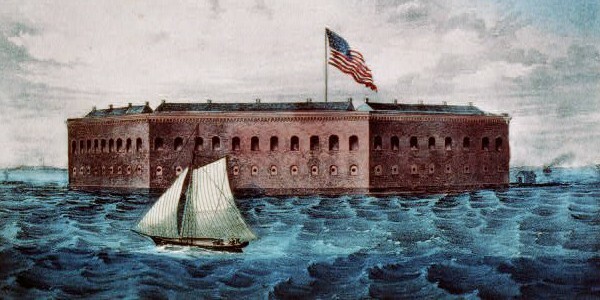 Freight entrepreneurs Russell, Majors, and Waddell had already secured an 1853 contract to bring Army supplies to the western frontier; it seemed congruous for them to think that an express mail service would prompt a government contract for fast mail. A bill was proposed to Congress by California Senator William Gwin. Foreshadowing here ... that did not come. The bill never got out of committee. It didn't stop them from trying, however. In the winter of 1860, with Senator Gwin's urging of a demonstration of the service that might prompt reconsideration by Congress, they established a detailed plan, and secured relay stations, horses, and riders to accomplish their goal. A rider must weigh less than one hundred and twenty-five pounds, and would typically ride one stage between 75 and 100 miles. Horses were exchanged every ten miles. Riders were paid $100 a month in wages; the average man made $15-30 per month. The route established used the Oregon and California Trails until reaching Fort Bridger, Wyoming, then the Mormon Trail to Salt Lake City. From Salt Lake City to Sacramento, it used the Central Nevada Route to Carson City, then crossed the Sierra Nevada Mountains near Lake Tahoe. Along its run, it traversed eight states. When did the Pony Express start and how long did the service last? 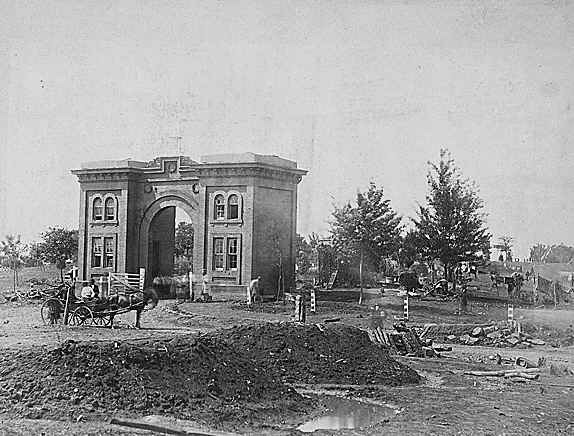 Began on April 3, 1860, but lasted only nineteen months. It ended when the telegraph made it obsolete. How long did it take a Pony Express message to get from coast to coast? Ten days through a system of one hundred and fifty-seven relay stations, some state one hundred and eighty-four, spaced about ten miles apart. Total route was one thousand nine hundred and sixty-six miles. Seventy-five horses was the average amount needed to complete the route. How much did it cost to send a package or letter? At first, it was $5 per one half ounce. By the end of its run, the price had been reduced to $1 per half ounce. Although it's not recounted as often, there was also an eastbound journey started in Sacramento on the same day as the west, April 3, 1860. 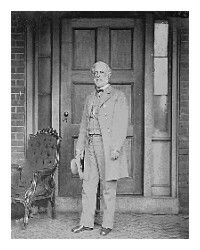 The first rider heading east was William (Sam) Hamilton. The mail reached St. Joseph's ten days later as well. Two letters remain from that trip. The start of the Pony Express decline was signaled only ten weeks after it started, when the United States Congress passed a bill subsidizing the telegraph line from the Missouri River to the Pacific Coast on June 16, 1860. When the Pony Express ended, it had transported over thirty-five thousand letters and the news of Abraham Lincoln's election victory, but failed to secure the government contract needed. It had gone, instead, to the Butterfield Overland Mail Company, a stage line, in March 1861. 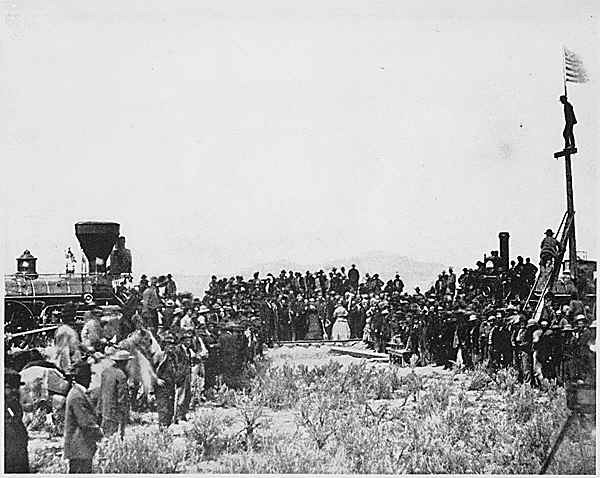 However, when the Civil War began, the stage company could not deliver, so the Pony Express continued for six months, but shortened its route from Salt Lake City to Sacramento. When the transcontinental telegraph was completed between Omaha, Nebraska and Sacramento on October 24, 1861, it effectively ended the Pony Express. In actuality, the end came two days later, on October 26, when the founders announced its conclusion, with the final letters carried by its riders reaching their destination in November. The Pony Express lost $110,000 during the operation; its relay station assets were sold in March 1862 to Butterfield. Where can we visit Pony Express history? There's a Pony Express National Historic Trail run by the National Park Service and federal, state, and local partners, tracing its path. At the start in St. Joseph's, there's the original Pony Express Station and Patee House Museum about transportation and the company. Of course, there's Chimney Rock, Fort Laramie, the National Historic Trails Interpretive Center in Casper, Wyoming, and in the terminus in Sacramento, the B.F. Hastings Building. Other locations in the area of the trail exist with vestiges of the history brought as exhibits. In Linden, Nebraska, at Pioneer Village, there's a Pony Express Station on exhibit, an authentic log relay station brought from Bridgeport, Nebraska that includes Buffalo Bill's saddle as exhibit. Buffalo Bill Cody was fifteen years old when he signed on to build relay stations, then ride for the Pony Express. His first route was a short journey, forty-five miles. He is often credited, however, with the longest ride in Pony Express history. When his relay partner was killed, Buffalo Bill continued to ride, traveling three hundred and twenty-two miles in twenty-one hours and forty minutes. Twenty-one horses were needed for that ride. Some historians contend that Buffalo Bill did not complete that ride or any rides, and that the longest ride should be credited to Pony Bob Haslam, three hundred and eighty miles during a Paiute Indian raid of relay stations. Who profited from the Pony Express experience? The owners of the Butterfield Stage Company, now with the lucrative government contract, sold the company and assets of the Pony Express in November 1866 after the Civil War ended to Wells Fargo. Wells Fargo paid $1.5 million for them. 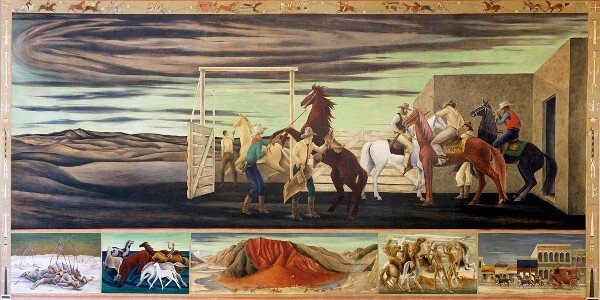 Image above: Mural of the Pony Express, by Frank Albert Mechua, Jr., photo by Carol Highsmith. Mural located in the Ariel Rios Federal Building, Washington, D.C. Courtesy Library of Congress. 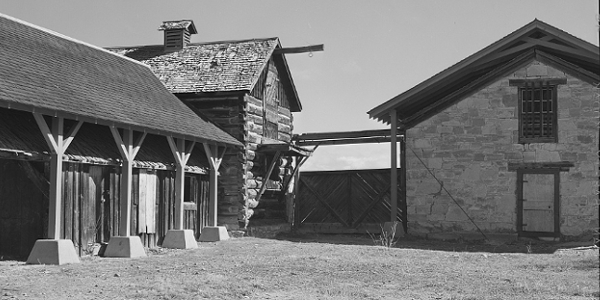 Image below: Pony Express stables at Fort Bridger, Wyoming, 1940, Arthur Rothstein, Department of War Information. Courtesy Library of Congress. Info source: National Park Service; nationalponyexpress.org; Pony Express National Museum; Wikipedia Commons.